Boiling of water taken a step further. Our use of water is now already an important issue, and will become even more important in the future. 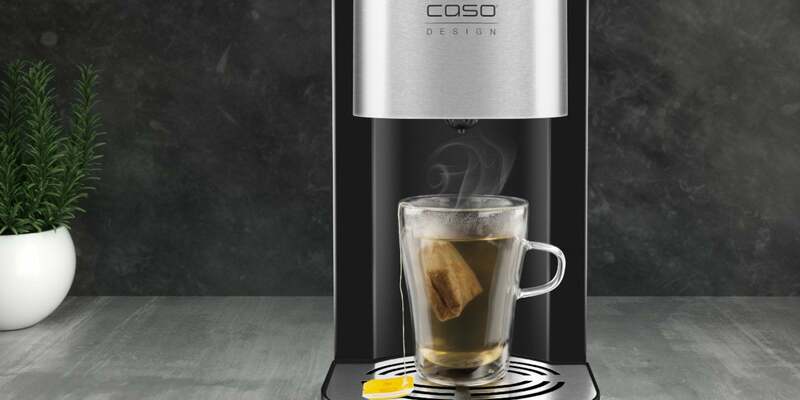 Using CASO Design is more than just an approach of improving your everyday life with new products. For many types of tea or even baby food, it is important not to use the water at too hot a temperature, as otherwise tea becomes bitter or valuable vitamins are lost through boiling. 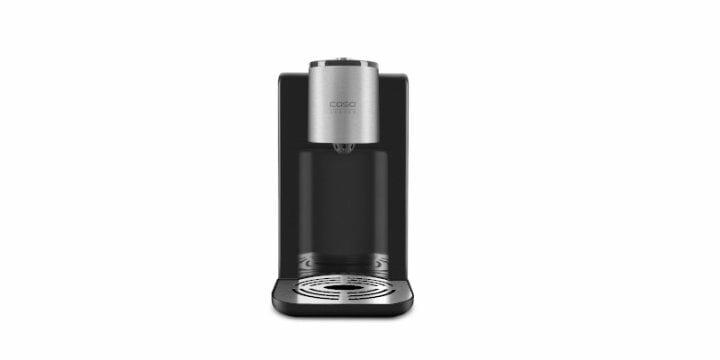 The temperature of the modern CASO Design Turbo hot water dispensers can be adjusted to the exact degree temperature you prefer. The devices are also suitable for the making of instant meals or the preparation of other hot drinks. Water filters ensure that the water quality is always excellent. 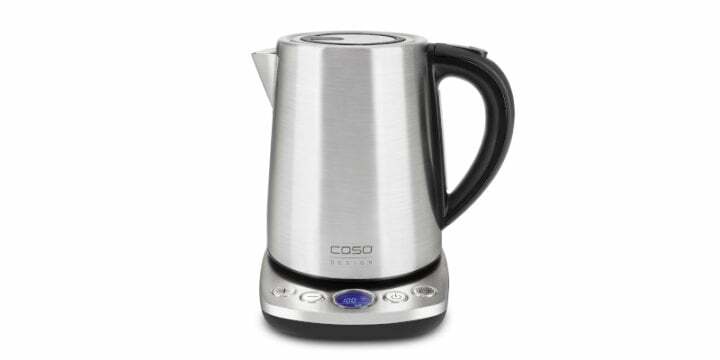 Using CASO’s kettles you always have the precise temperature in view. By means of the innovative temperature control system the water is precisely heated to the desired temperature in degrees in 10°C increments. The easy-to-ready displays show the respective current water temperature.